The professionals at our addiction recovery facilities will not be able to help you if they do not how you need help. Treatment will not be as effective if they are not aware of the best way to get you the treatment you need. Furthermore, the clients who are supposed to work with you in group meetings will not be willing to spend the time to help you and give you advice if they think you are not going to take treatment seriously or that you are not dedicated to recovery. Those struggling with addiction know how it feels to try to break free without results. Addiction recovery is difficult, but staying entrenched in the dependence of an addiction is even more difficult. Luckily, help is available at one of our drug rehab centers. We can provide you with the most effective and compassionate treatment while making sure that it is fully based upon your needs and situation. This is the only way to make sure your treatment is going to work and enable you to overcome addiction. What you need to stay sober matters most. No two people or addictions are alike, and neither should addiction treatments. 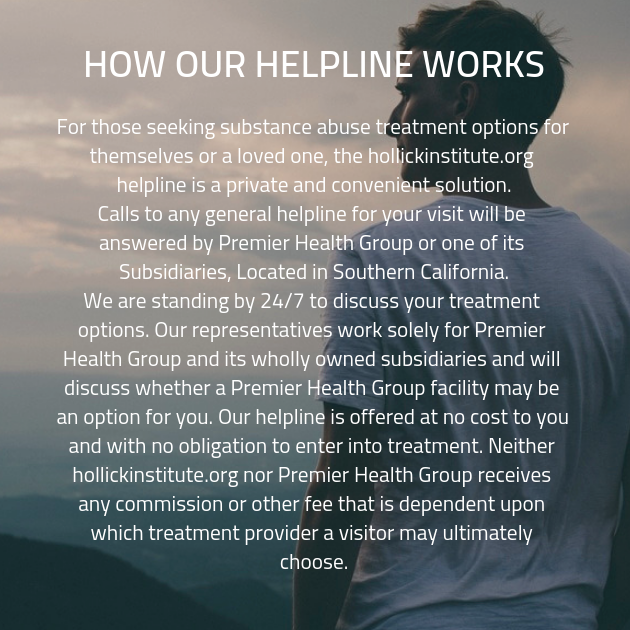 That is why our addiction treatment centers work diligently to get to know you to provide the most empathetic and personalized treatment possible. We only use the most effective treatment methods for recovery. Individual therapy sessions will allow you to open up and share your feelings. We provide treatment that is unprecedented in our care, compassion, and respect. Honesty has a direct correlation with the kind of community environment we wish to pursue at our drug rehab clinics. In order to cultivate an atmosphere of trust and acceptance, we need everyone involved to be completely honest and candid. This may seem difficult at first, but slowly it will become liberating as the atmosphere motivates you to continue your treatment as the bonds you forge inspire you to be as happy and fulfilled as you can be.